Unfortunately, surgery is not always a cure all. Sometimes surgeries fail (for a number of reasons) and back pain can persist after an operation that was initially meant to relieve the pain. This is sometimes referred to as Failed Back Surgery Syndrome, though it is not technically a syndrome. The reality is that surgical procedures occasionally fail to accomplish their ultimate goal of pain relief. 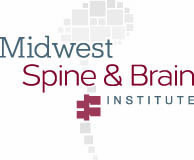 Thankfully, there are options for patients who experience a failed back surgery. Failure of the surgeon to identify the proper cause of the back pain. Poor surgical technique or a mistake on the part of the surgeon. Scar formation as a result of the surgery. Failure to achieve a successful fusion. Minimally invasive spinal surgeries can minimize the risk of these factors significantly, which is why Dr. Sinicropi only performs these types of procedures (rather than traditional back surgeries). If you are experiencing back pain after having surgery your best course of action is to consult with the surgeon who performed the surgery. If you are not satisfied with your surgeon’s response you should contact other qualified doctors and surgeons to get second opinions about the cause of your back pain. These medical professionals can hopefully identify the exact cause of your pain and recommend several treatment options (both surgical and non-surgical) to get you back on track to a pain-free life. 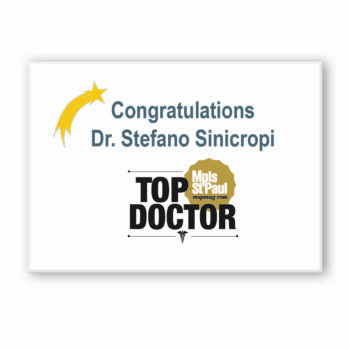 Dr. Sinicropi routinely offers second opinions to patients who have had an unsuccessful previous spine surgery. 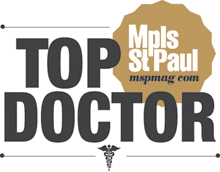 He treats patients in Bloomington, Edina, Burnsville, Stillwater, and throughout the Twin Cities Metro Contact Dr. Sinicropi today for your second opinion – 800.234.1826.